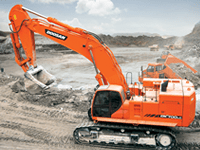 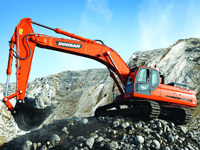 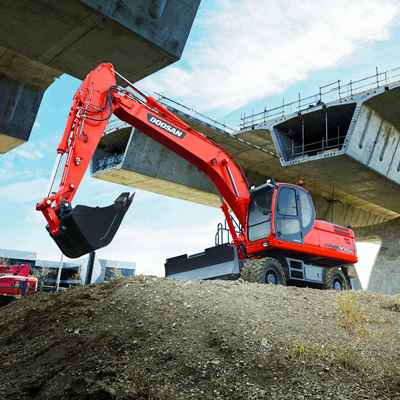 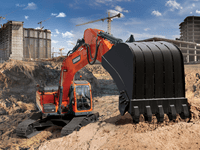 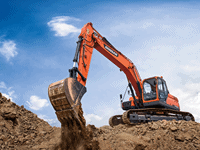 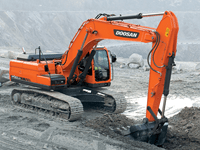 Maximum performance by Doosan in house engine – Doosan in house engine perfectly harmonized with the hydraulic system and provides strong power. 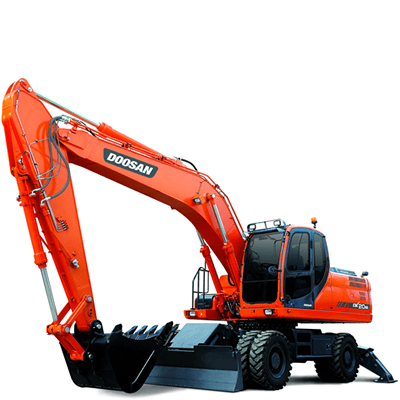 – Mechanical engine providing high resistance to moisture, dust, and bad fuel quality. 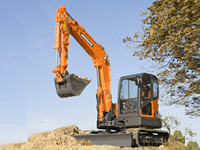 Durable components guarantee enough working hours without any down-time. 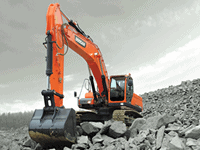 Relief cut off to prevent transfer of unnecessary flow. 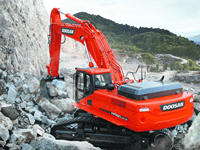 – Optimized Lever Control & Auto idle to prevent unnecessary fuel consumption. 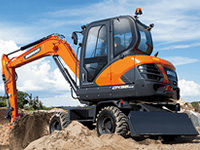 – Engine & pump matching to reduce matching response time of the system.High fuel efficiency with excellent quality, reliability and durability. 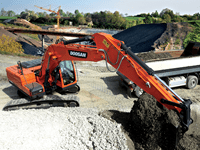 General Site Maintenance / Work e.g. 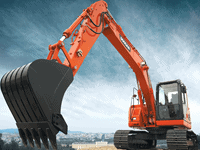 Trenching, Buttressing.